Keto for mental disorders is a growing body of research in need of more research; however, preliminary research has shown that Keto could improve symptoms of anxiety, depression, and PTSD. One of the reasons why Keto may help is because there seems to be a relationship between impaired gut health and mental disorders. 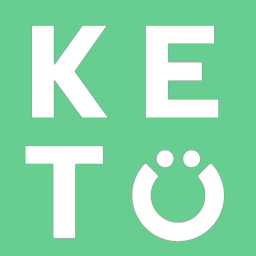 Since Keto can help improve gut health, this may be one of the reasons why improvements are often seen. More research is still needed to determine which mental conditions will respond best to Keto and if there are additional strategies that should be used in conjunction with the diet.